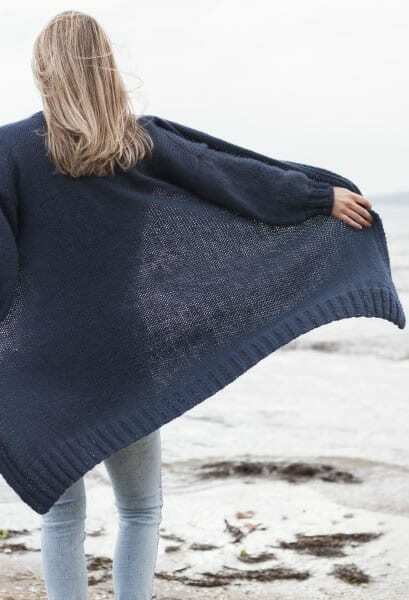 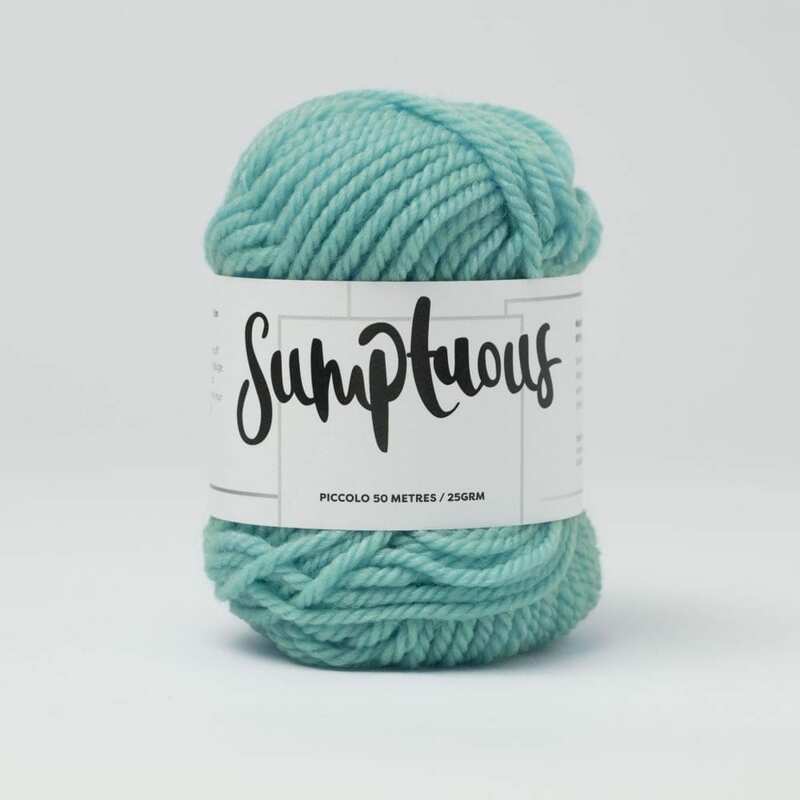 Made with love, this incredible wool is a gentle blend of fine Polwarth* (the Merino Sheep’s Closest Cousin) and exquisite Alpaca, sourced direct from the farm, processed without harsh chemicals, refined and spun into this soft squishy cosy yarn. 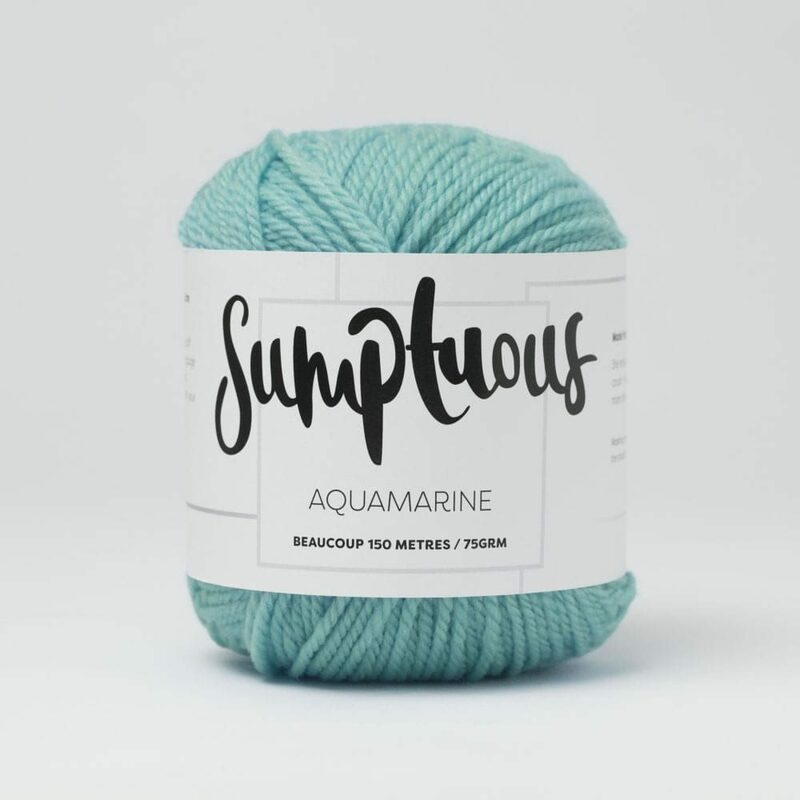 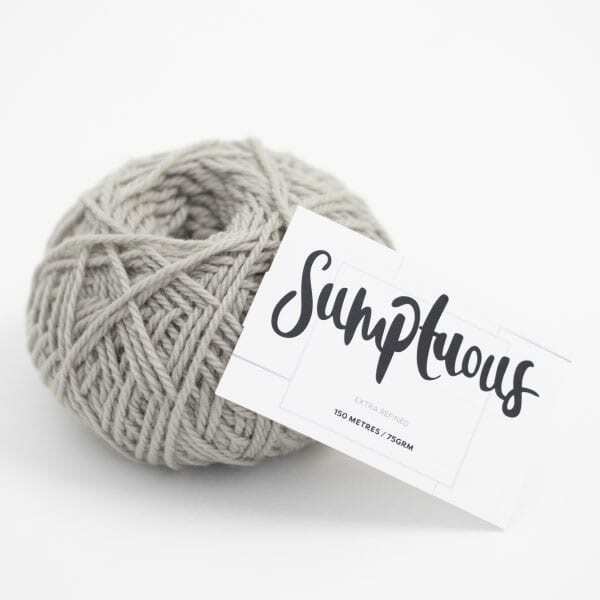 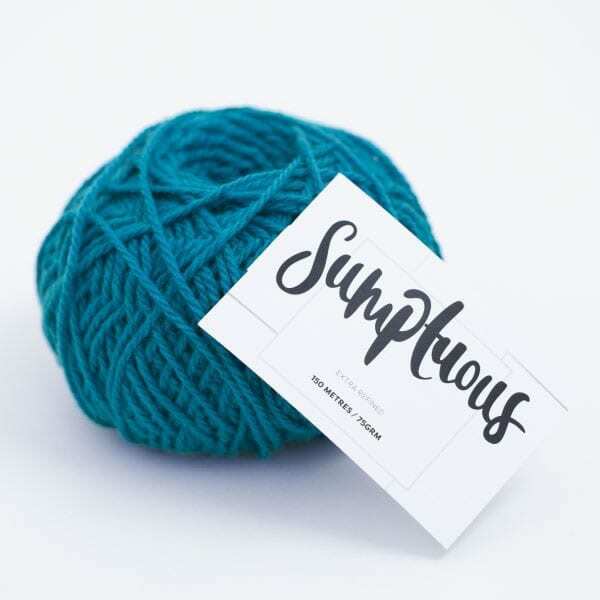 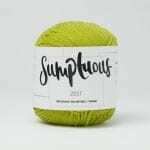 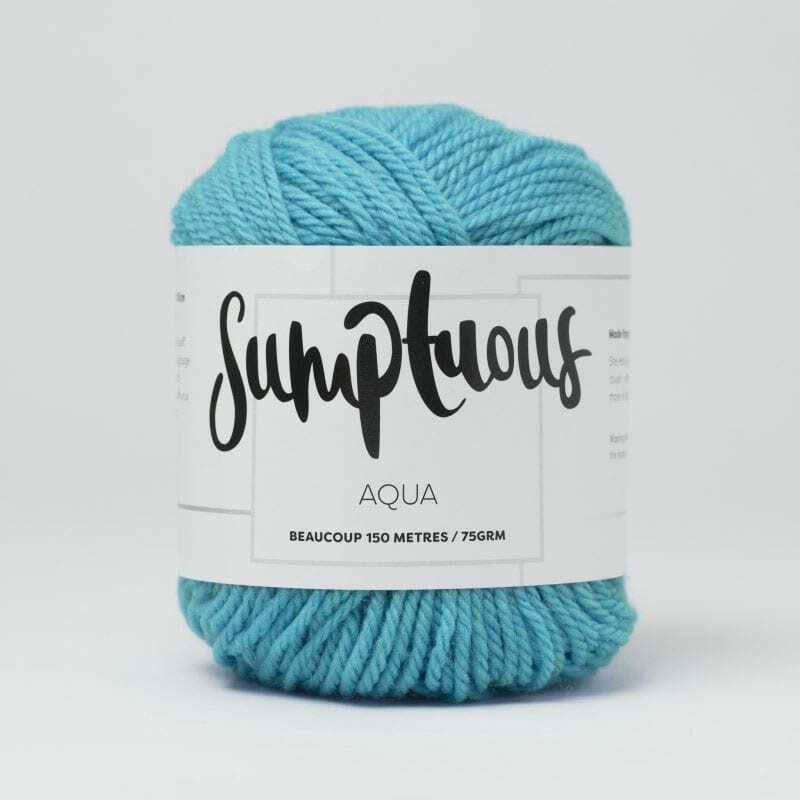 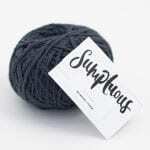 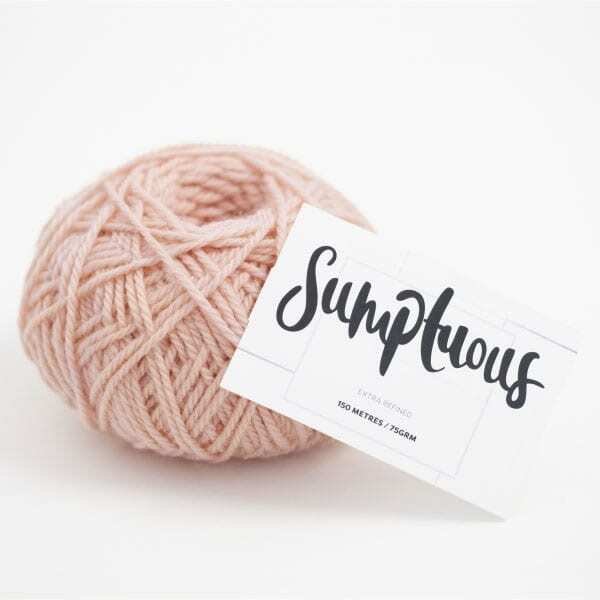 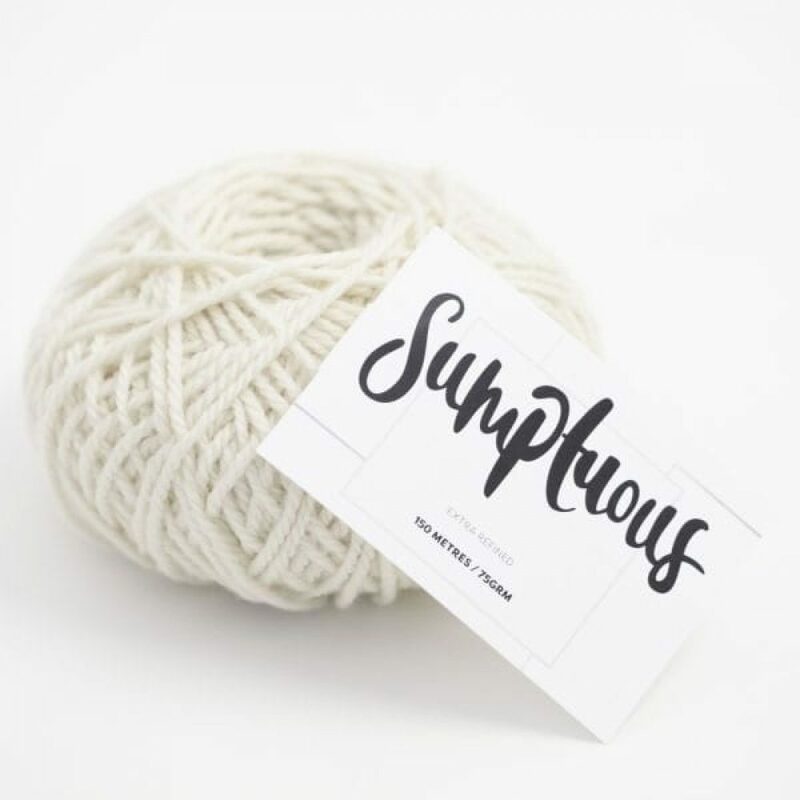 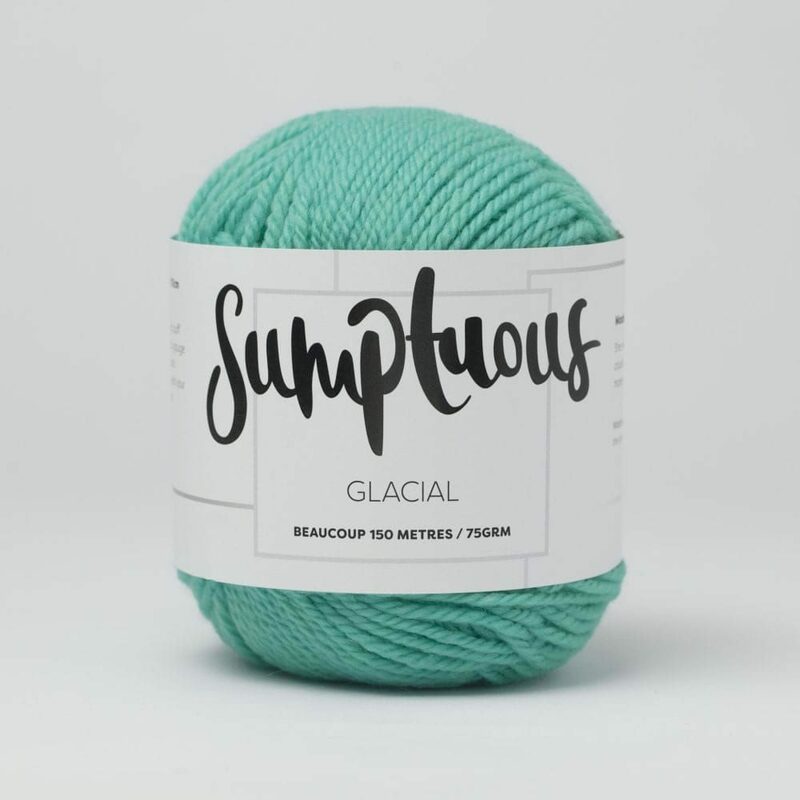 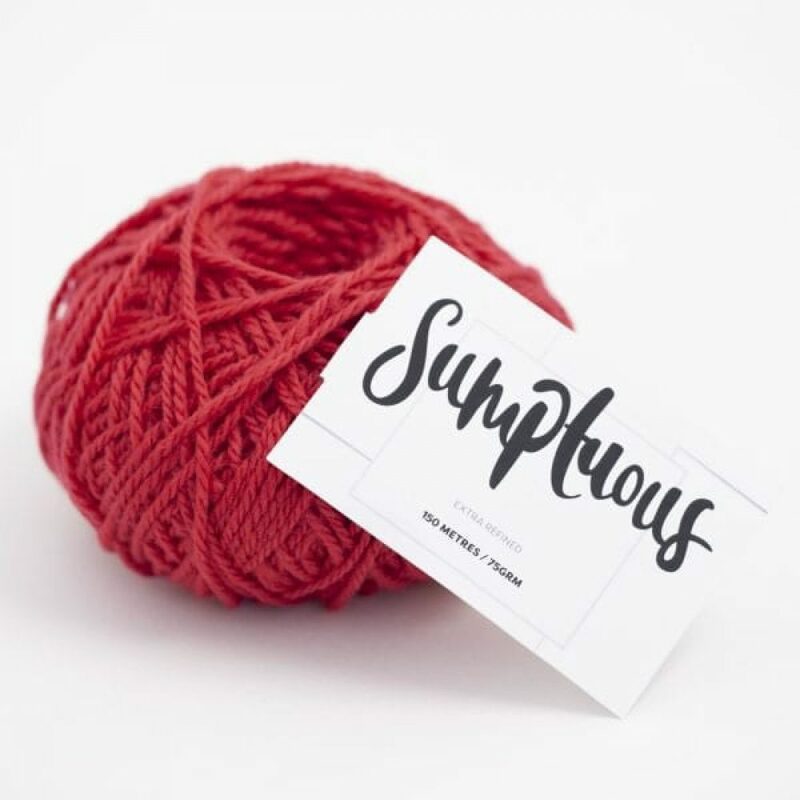 This is a very indulgent yarn, with it’s soft alpaca haze, incredible shine, drape and plump polwarth fibre – you’ll love having this in your hands and on your needles. 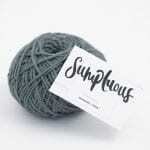 This is the ultimate cosy yarn, no prickles, suitable for all ages (including precious newborns) and easy to knit with. 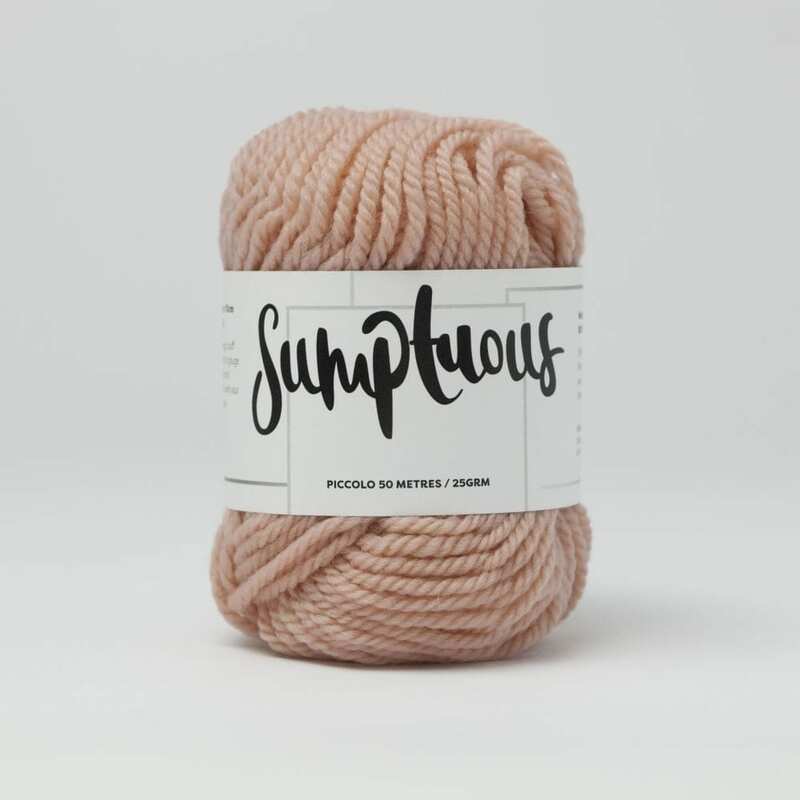 For our colours, we have taken a modern and clean approach to our palette of bolds and neutrals. 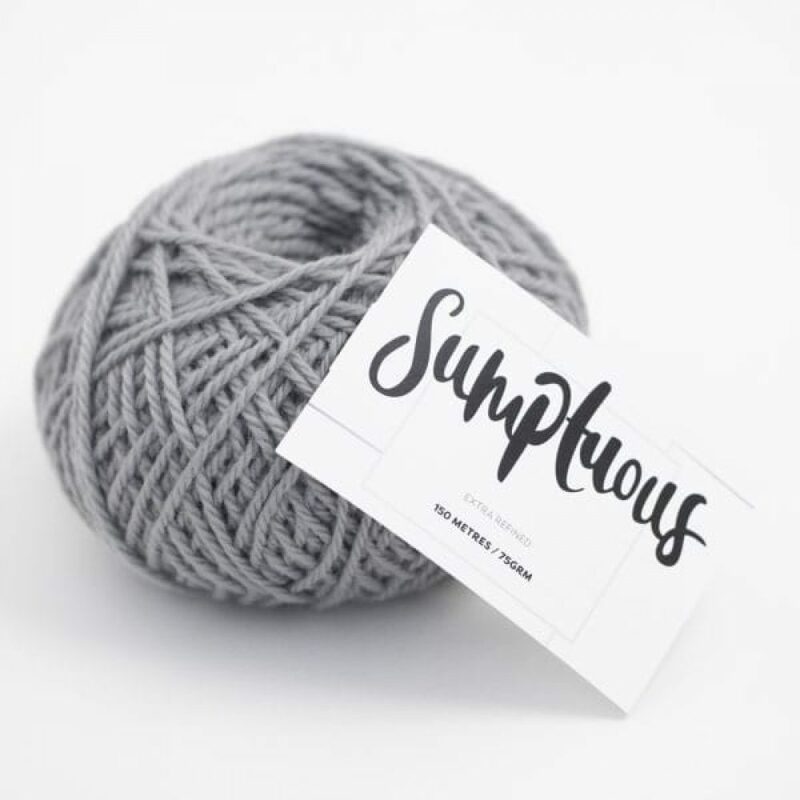 The range is made to go together in tonal contrasts and soft harmonies. 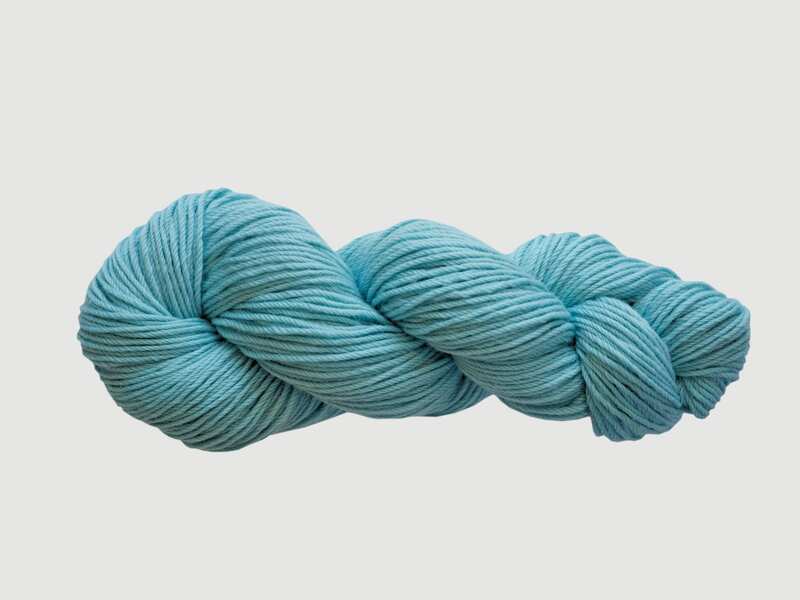 You can feel confident in your colour selections, there are no nana colours here! 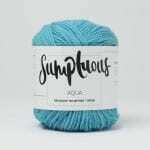 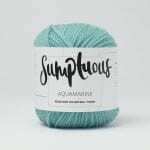 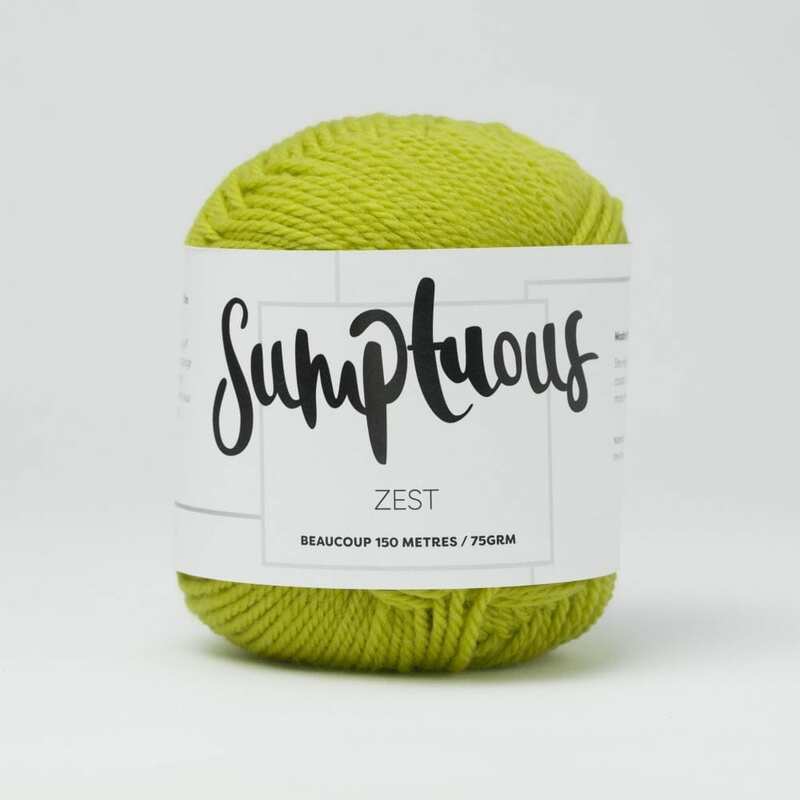 Sumputous has the magic puff factor that allows her to gauge across many needles and patterns.